Course Information A flat forest course. Each fairway is lined by virgin white birch trees. Many big and small ponds and bunkers are strategically placed, but it is very fair layouts which you may see every hazards from the tee grounds or places of second shots. Very undulated greens which require the players acculate approach shots. Eniwa has played host to many proffesional tournaments including Japan Professional Golfers Cahmpionship. 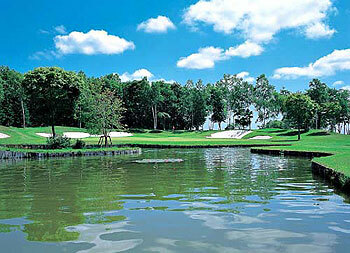 This course was ranked No.46 in Japan's top 100 golf courses in 2006 by E-Golf. Other Information Early reservations are recommended.